Students Rather Go Without Food Than Without Their Phones: Study Researchers wanted to explore phones function as reinforcing behavior, same way that food, alcohol are reinforcers. The study has found that college students opt being deprived of food over parting with their smartphones. 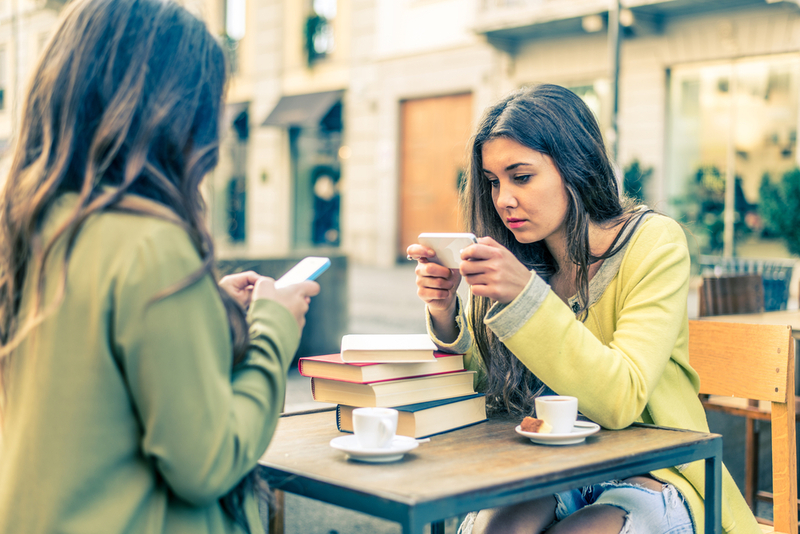 Smartphones can be more strengthening than food for college students, according to findings published in the journal Addictive Behaviors. "In this study, we provide evidence for the first time that smartphones are reinforcing," said Sara O'Donnell, a scientist at University at Buffalo in the United States. "We also found that when deprived of both food and smartphones, students were much more motivated to work for a time to use their smartphone, and were willing to part with more hypothetical money to gain access to their phone," she said. The researchers wanted to explore whether smartphones could function as reinforcing behavior, the same way that food, drugs, and alcohol are reinforcers. "The frequency with which we use our cellphones every day is astounding, with estimates ranging from five to nine hours a day," O'Donnell said. In the study, 76 college students ranging in age from 18 to 22, had no access to food for three hours and no access to their smartphones for two hours. Throughout that time, they either studied or read newspapers. After that, the students could use a computer task in order to earn either the use of their smartphones or 100-calorie servings of their favourite snack food. As smartphone time or food was attained, the amount of work required to earn either one increased. The researchers measured smartphone reinforcement in two ways. One was a hypothetical form that asked how many minutes of smartphone use an individual would buy at increasing prices. The other was a behavioral index of reinforcement that measured the amount of work (i.e. the number of mouse button clicks) an individual would spend to use their smartphone, where the number of clicks required to use the phone increases over a period of time. O'Donnell said the more hypothetical money and work the students were willing to spend to be able to use their smartphones reflected a higher reinforcing value. "We knew that students would be motivated to gain access to their phones, but we were surprised that despite modest food deprivation, smartphone reinforcement far exceeded food reinforcement across both methodologies," she said.